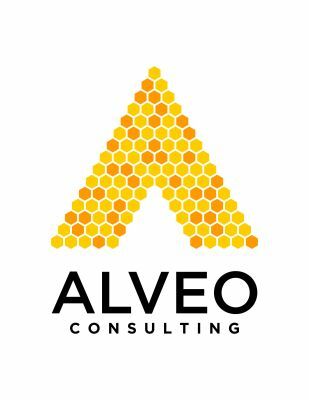 The new Director of Advancement asked Alveo to review the current structure and activities of the non-fundraising service teams, and to provide a set of findings and recommendations about the future organisation of the activities and staff in these teams. 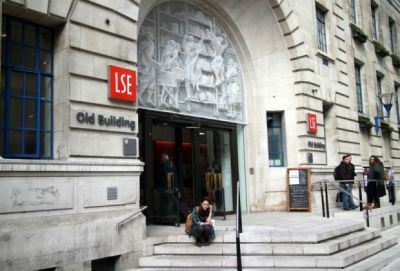 LSE have created a new Supporter Engagement and Operations team and are working through the recommendations that we provided. The team is being re-organised and roles re-focussed. 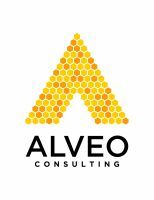 The changes will create a strong foundation for growth and increased fundraising success.